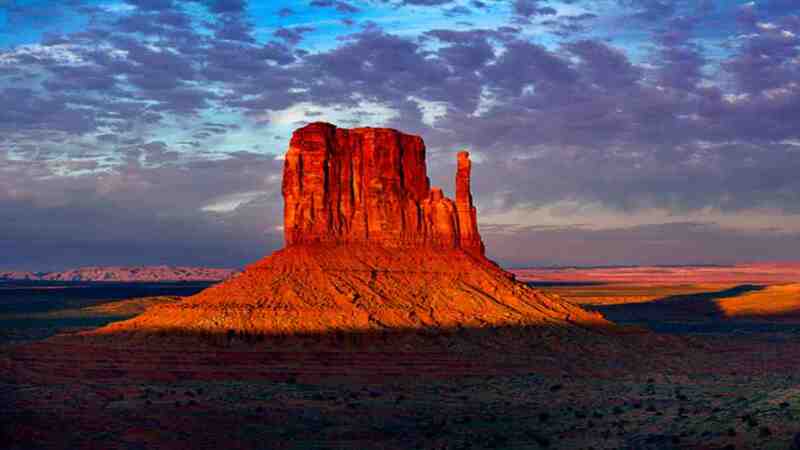 The valley lies within the range of the Navajo Nation Reservation. The elevation of the valley floor ranges from 5,000 to 6,000 feet (1,500 to 1,800 m) above sea level. The floor is largely siltstone deposited by the rivers that carved the valley. 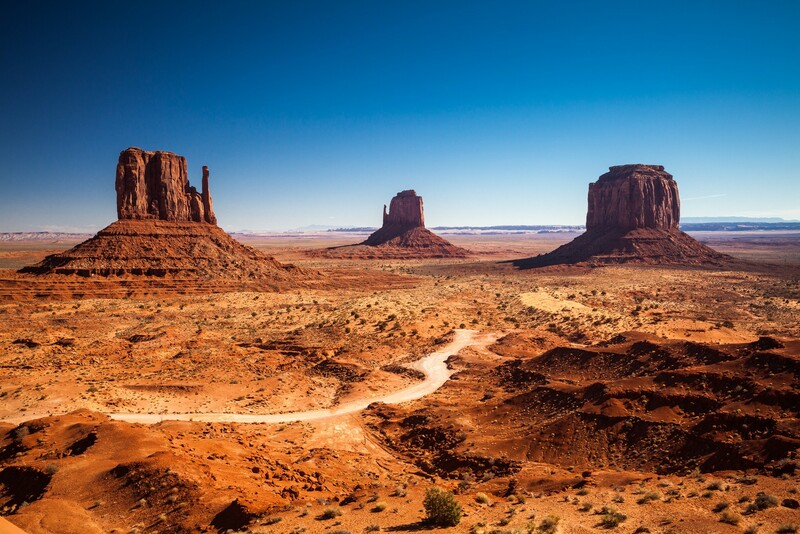 The valley’s vivid red color comes from iron oxide exposed in the weathered siltstone.